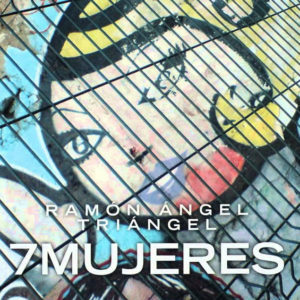 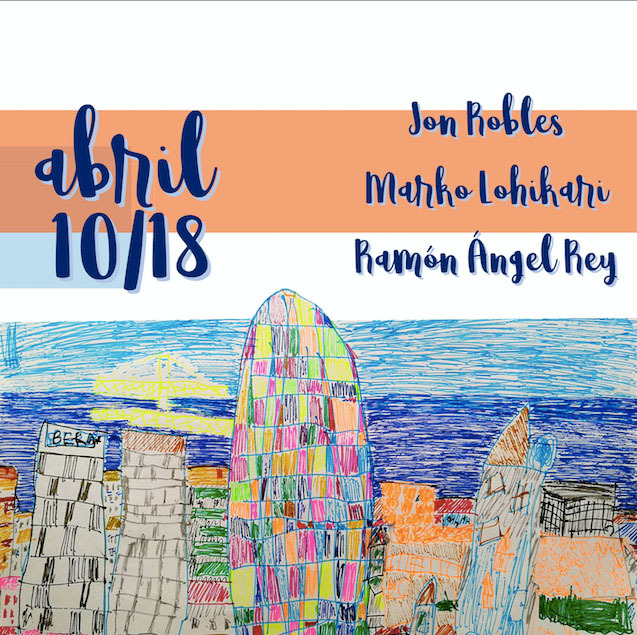 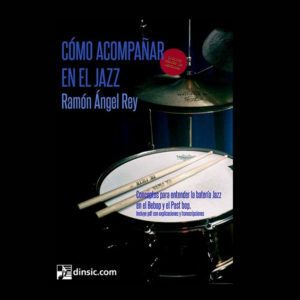 April 10/18 is a jazz album produced by drummer Ramón Ángel Rey with saxophonist Jon Robles and bassist Marko Lohikari. 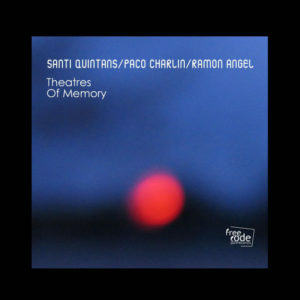 The repertoire is based on well-known standards interpreted avoiding clichés and gestures. 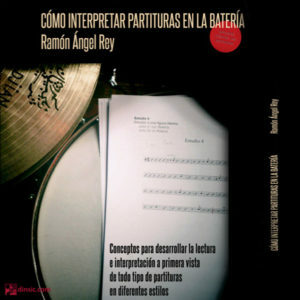 The result is a spontaneous conversation full of sophisticated and raw dialogues, where moments of great lyricism coexist with others of enormous power.